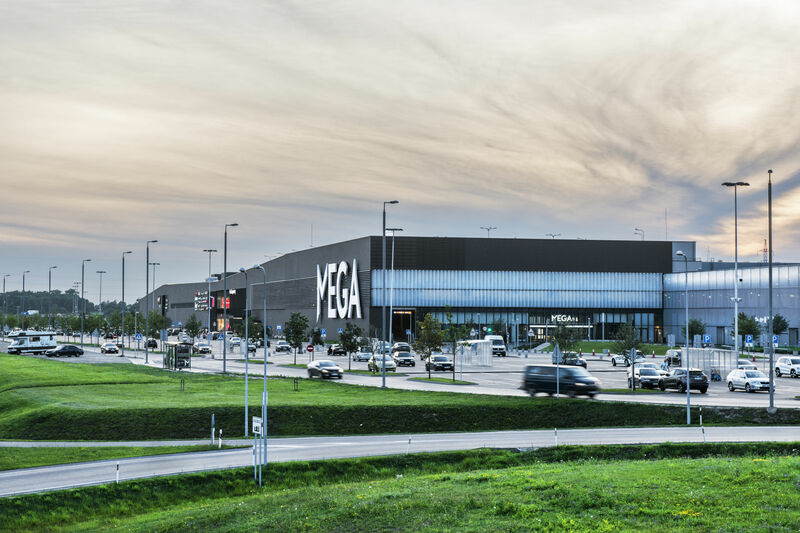 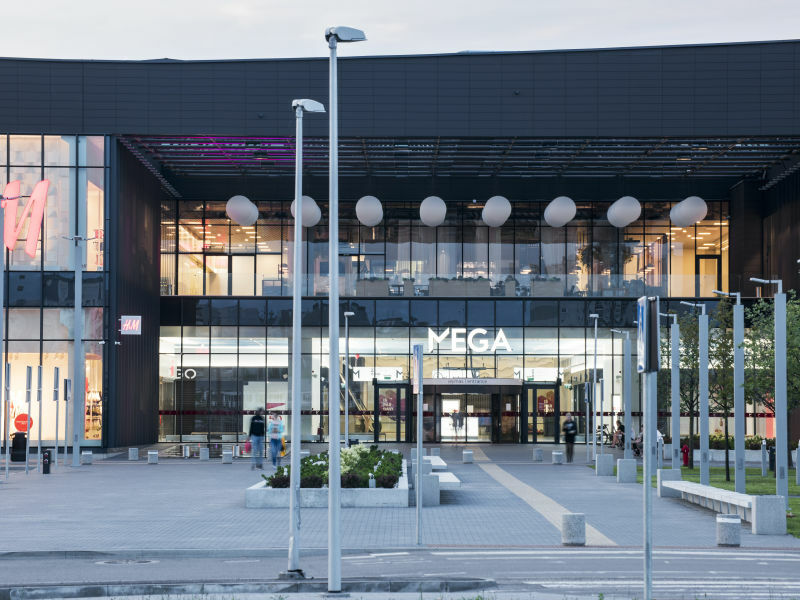 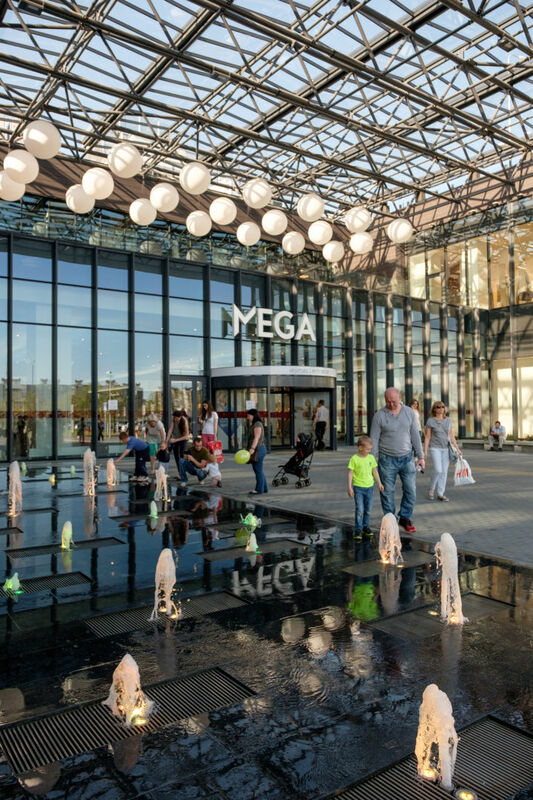 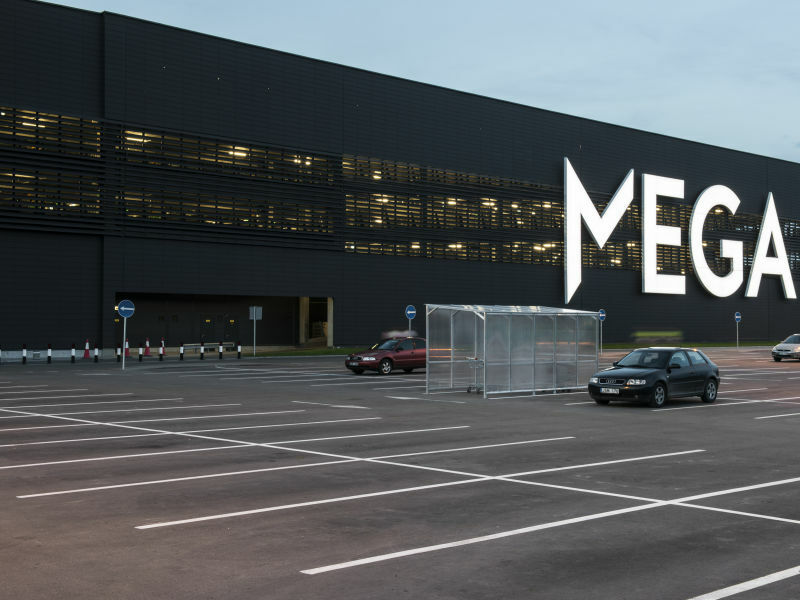 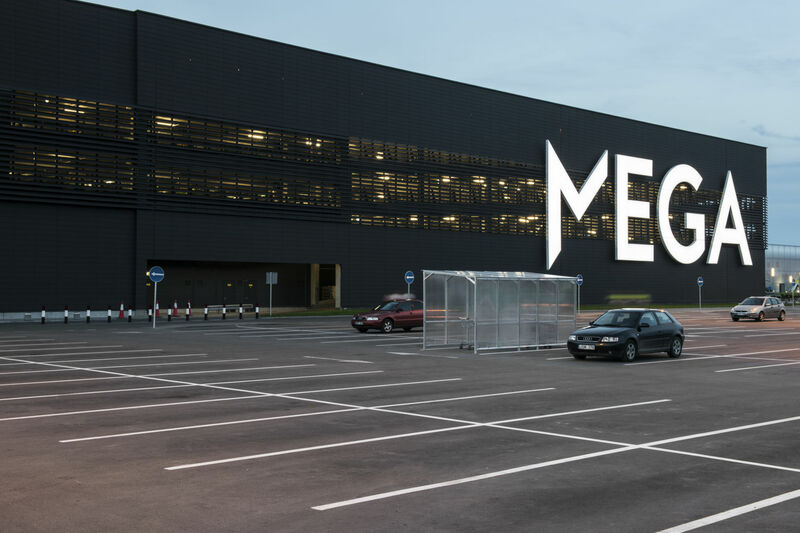 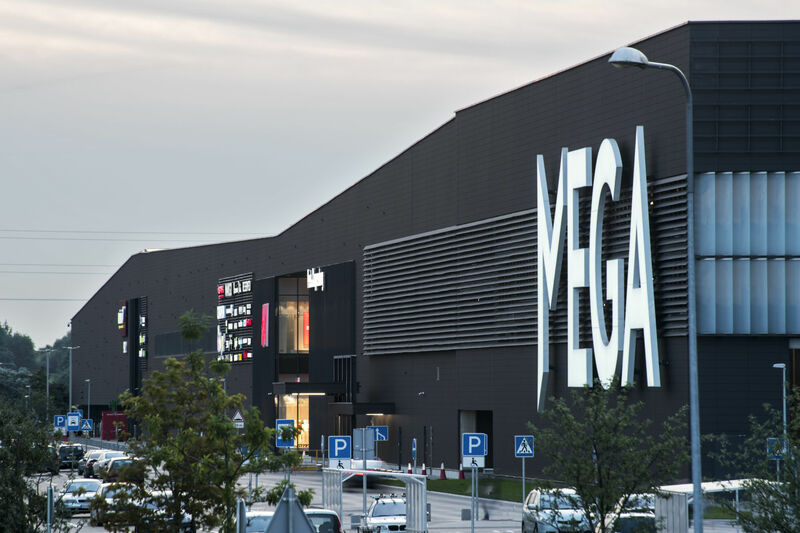 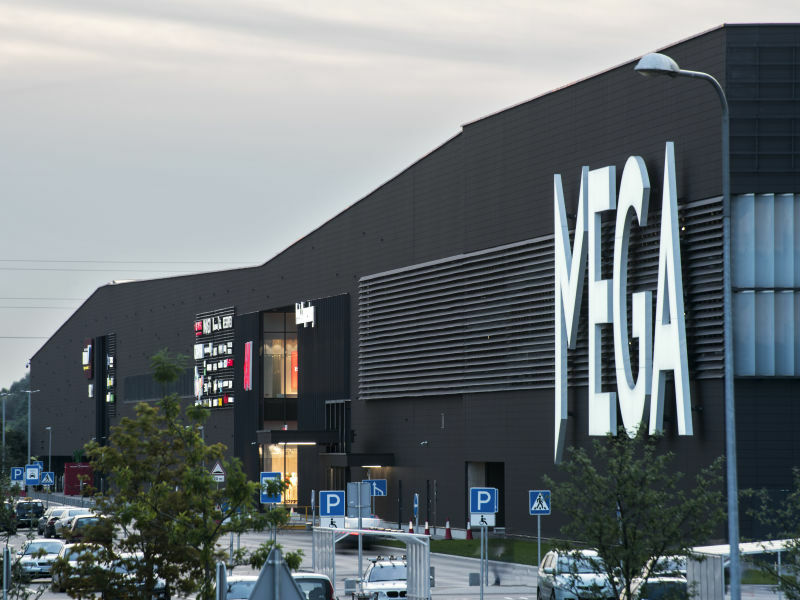 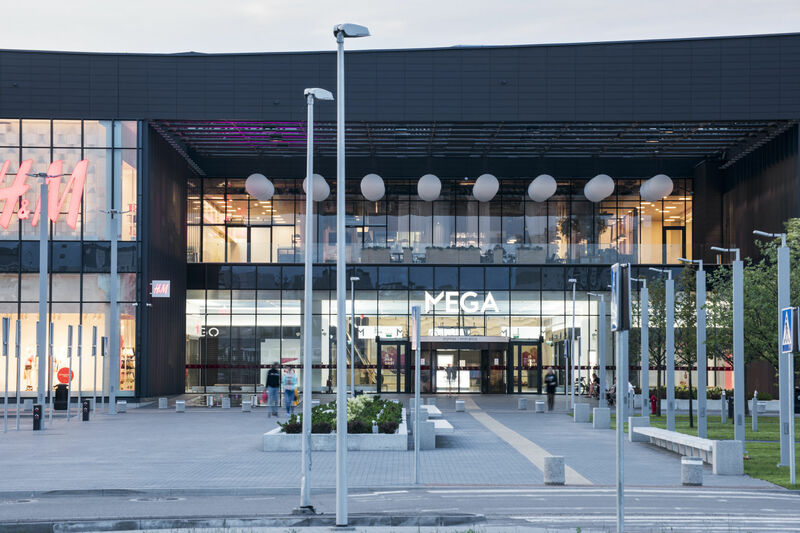 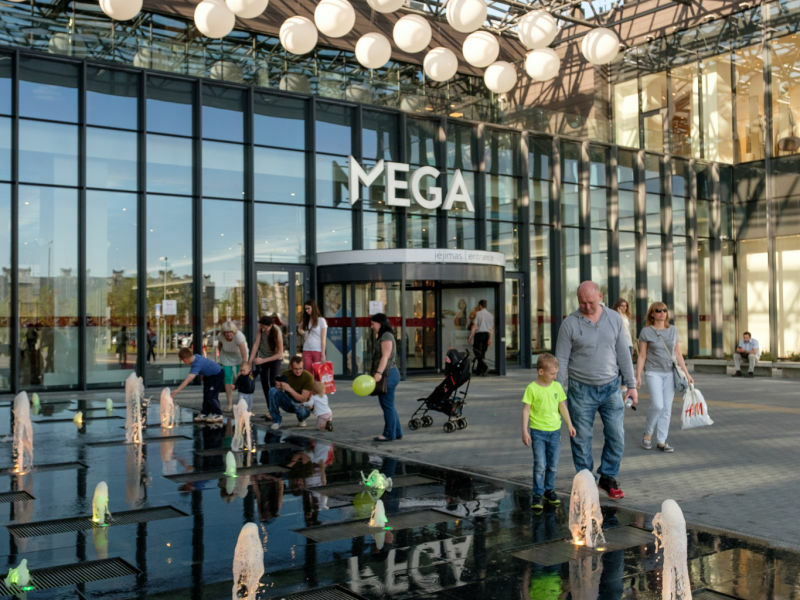 Shopping and leisure center Mega was opened in 2006. 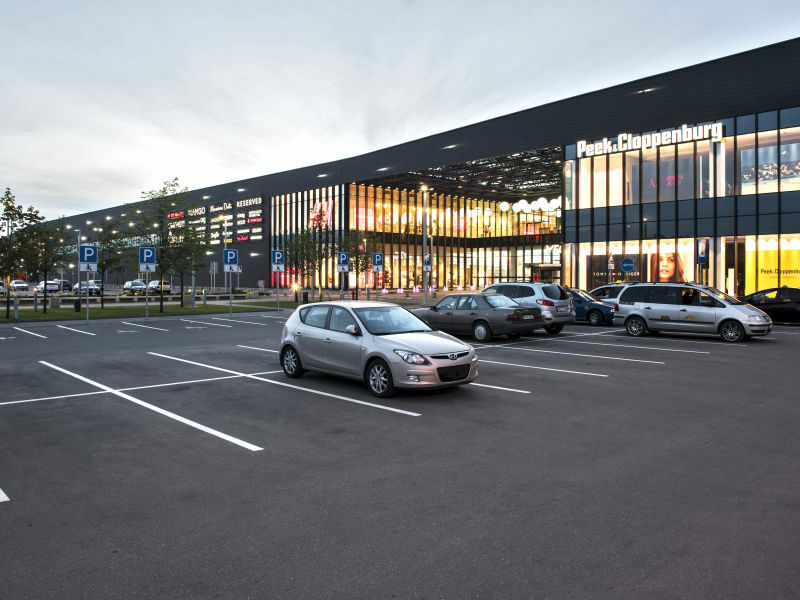 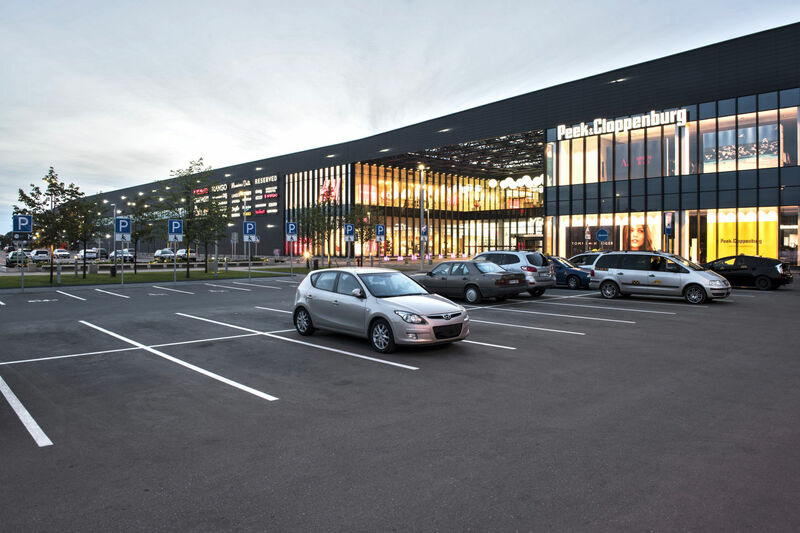 The main aim of the reconstruction was to increase the area of the shopping center rented premises, to open a multi-storey car park and to renew the architectural expression of facades. 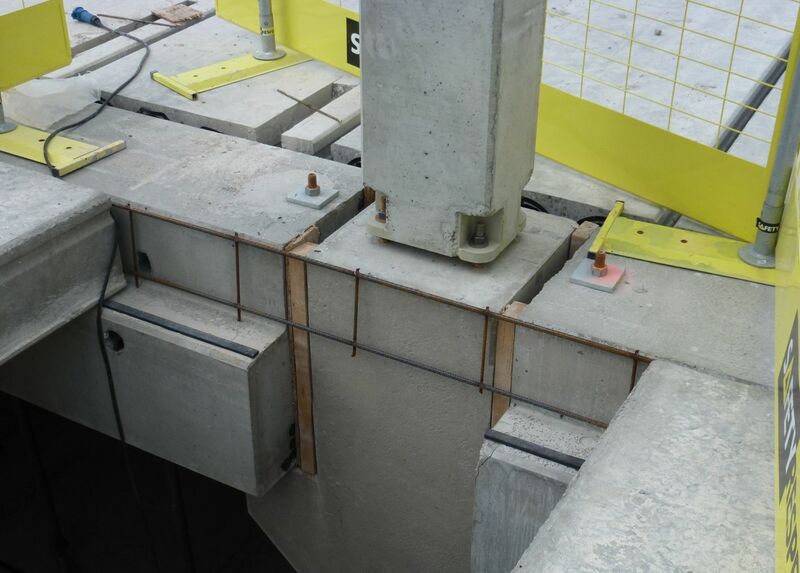 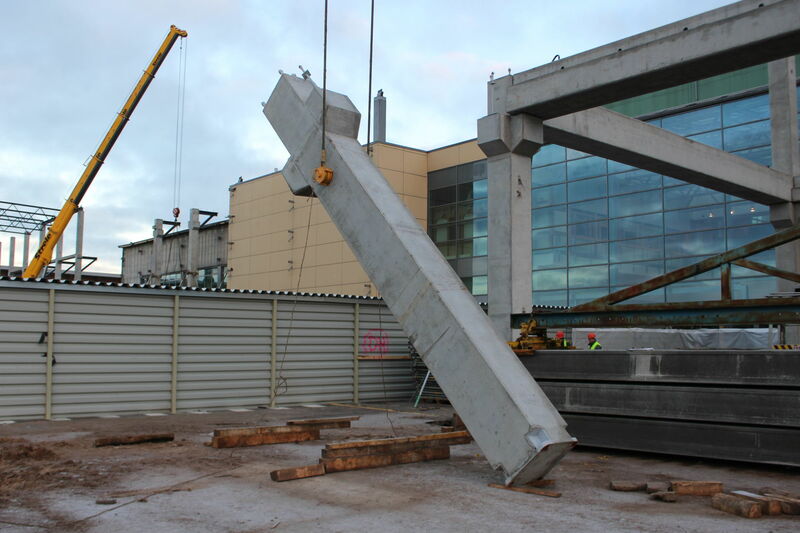 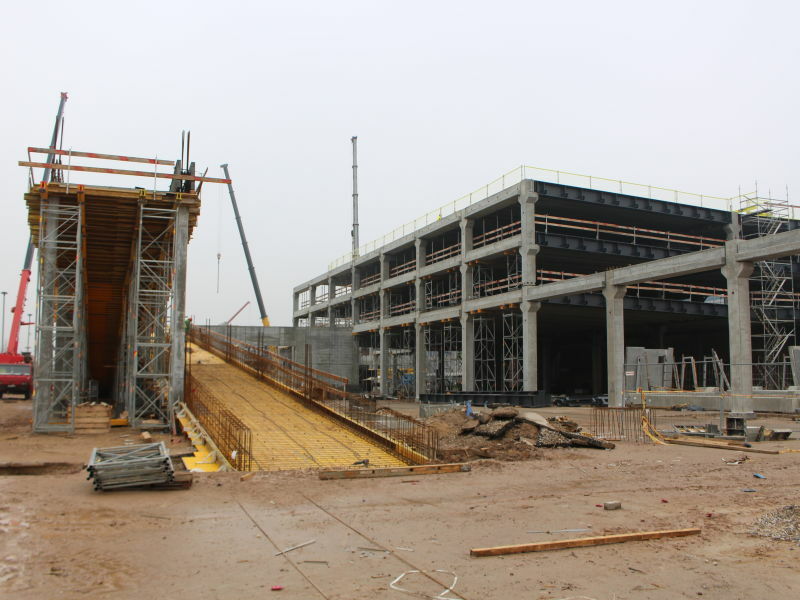 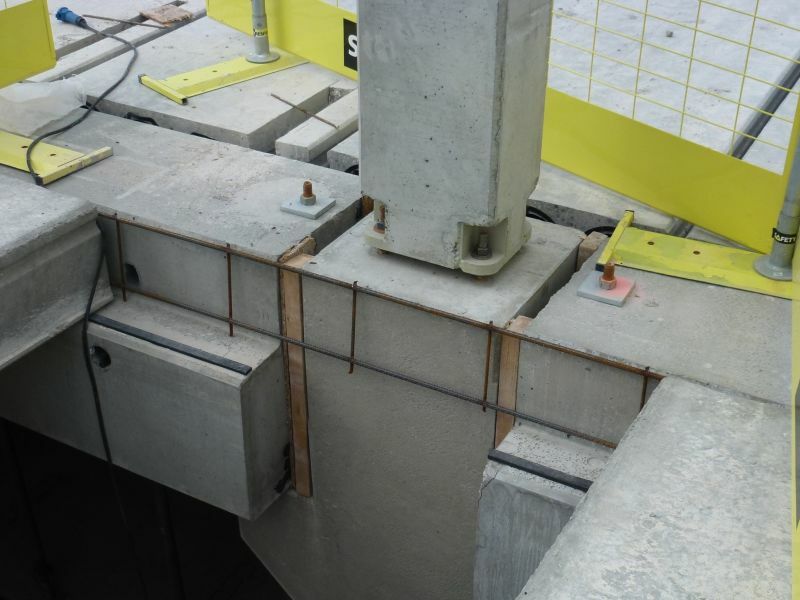 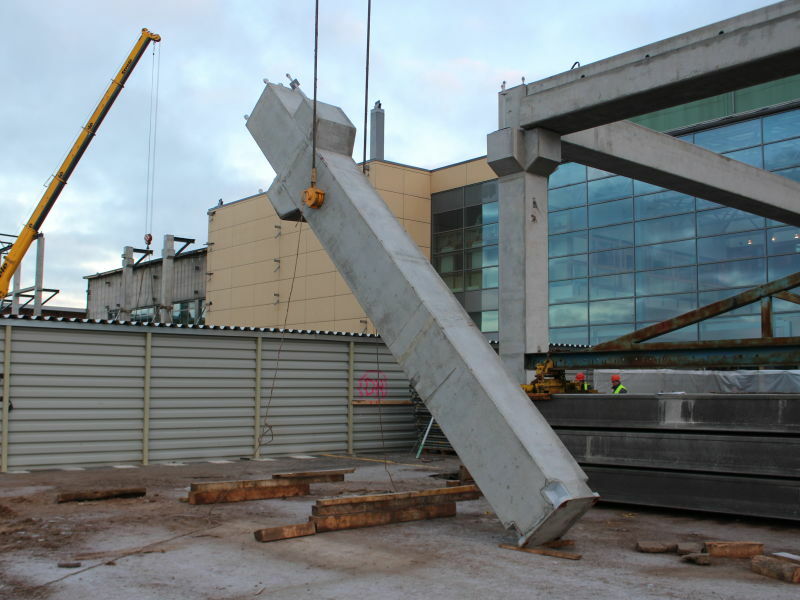 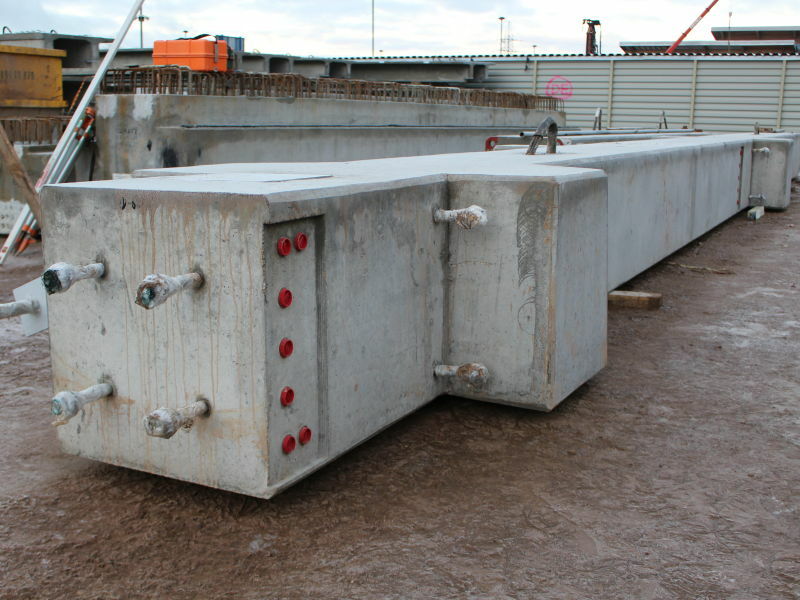 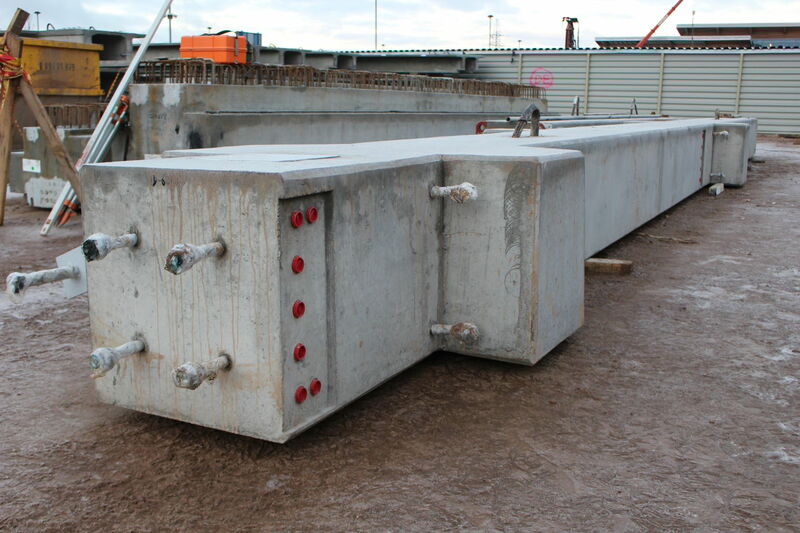 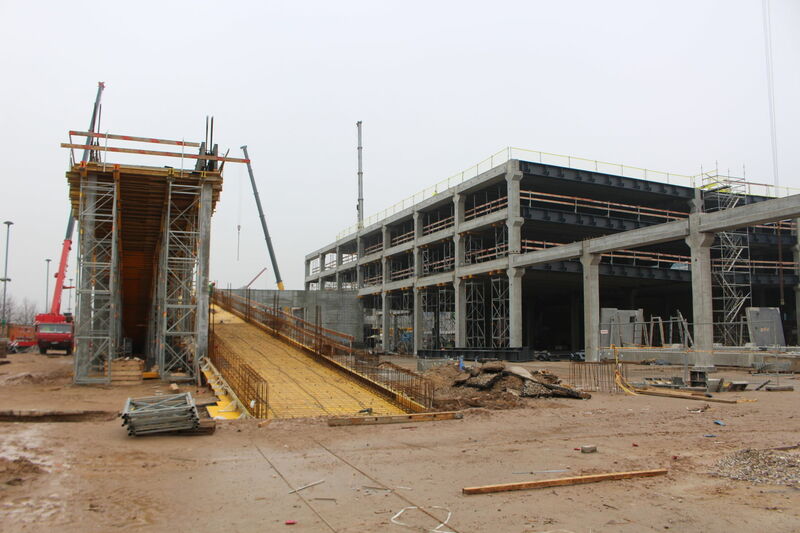 Various Peikko solutions are used in the reconstruction: bolted column connections, precast products, reinforcement systems and products for concrete floor installation.